Japan is one of the most diverse countries in the world, which means that you have to venture outside of the main cities to see it in all of its beauty. Although you can take a train or fly from destination to destination within this country, there’s nothing quite like jumping in a car and driving from place to place. By taking the wheel and putting your pedal to the metal, you can take the ultimate road trip in Japan. 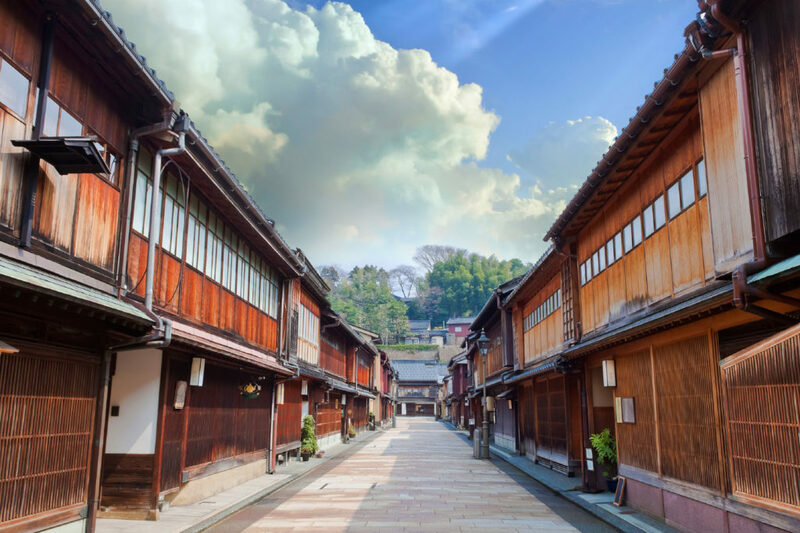 Although you can start your journey from the main city, Kanazawa is one of the most beautiful destinations to set off from. 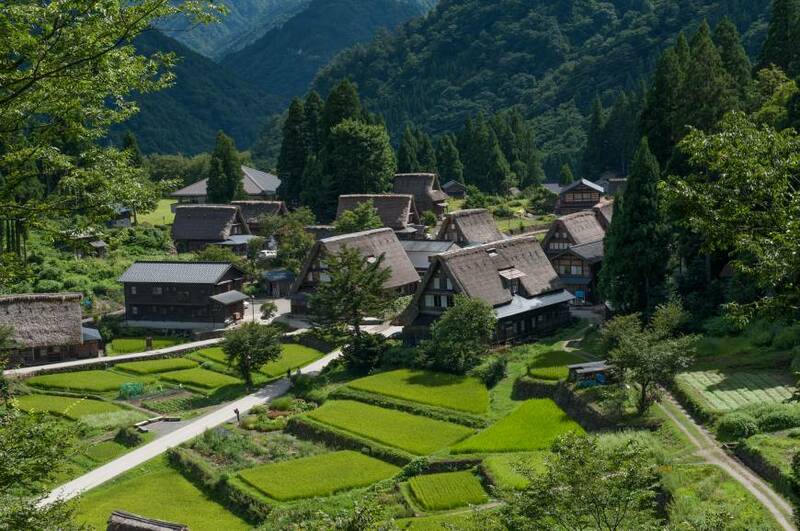 This remote village will give you the chance to really see how people live outside of the likes of Tokyo, and it’s absolutely stunning. From here, you can make your way to Gokayama, while stopping off to experience the forests, the waterfalls, and the impressive hiking trails. It’s always a good idea to stop off and see what Gokayama is really like because this city isn’t like some of the tech-overloaded cities elsewhere. Instead, the people who live here pride themselves on the fact that they love their culture and uphold ancient traditions. Plus, the whole city is covered in impressive plants and colorful fauna! 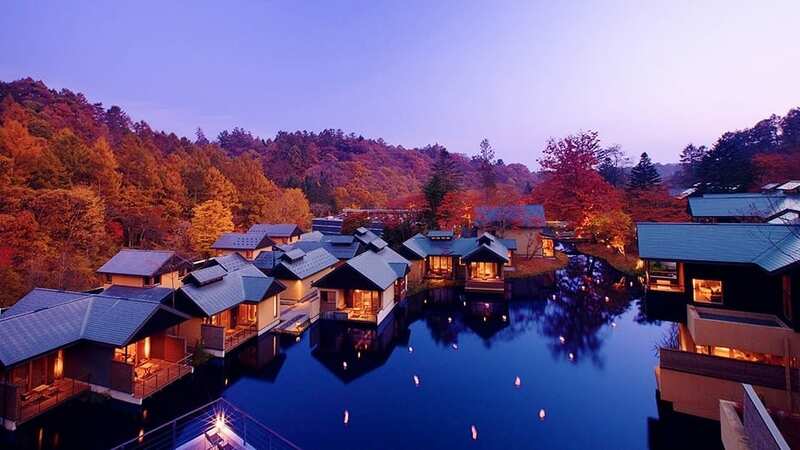 Ainokura is known for its thatched houses and beautiful forests that are overrun with pine trees, and it really does need to be seen to be believed. The clouds are low here, which makes it seem as though you are driving through magical forests. If you want a tip from us, keep your window down just a crack so you can hear the distant shrill of temple bells. To get to Kamikochi, you’ll need to drive the Azusa River Valley – and these winding roads offer impressive views! As you drive from Kamikochi to Karuizawa, there’s no way you can pass Mount Yakedake without checking out this volcano. Even if you just stop for a few minutes to take in the sheer size of it. The animals in Karuizawa will be out in full force as you drive through the forests, but this will soon transform into the honking horns and the bright lights of Tokyo. Once you get here, it’s time to explore and embrace city life. Are you ready for the ultimate road trip in Japan?